Remarks Horace was born in Bunker Hill, Massachusetts. 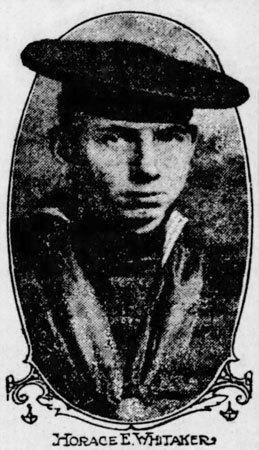 Some sources list his loss date as June 8, 1918. *Information needed. Photo courtesy of Mary Mihovich.